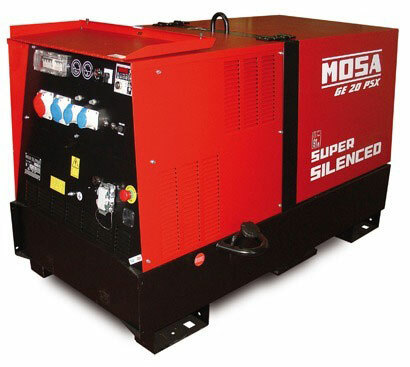 Air hose for use with air compressors available as standard lengths, coiled hose or as reels. 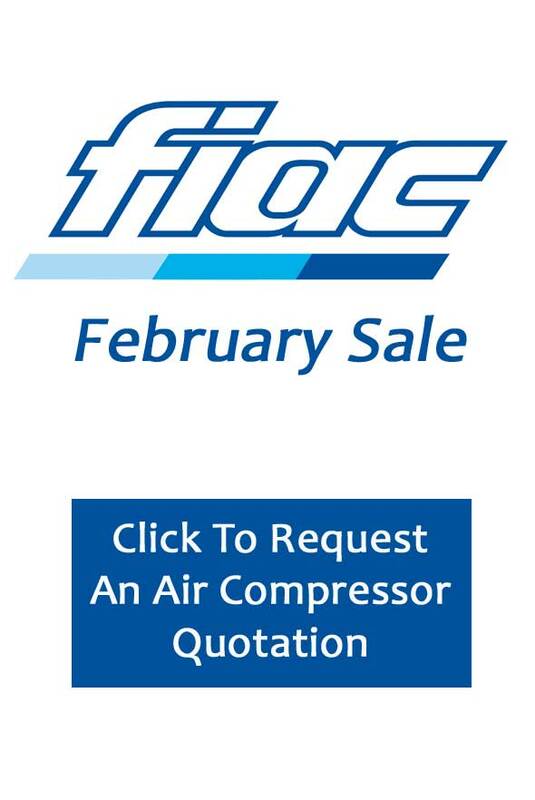 A good quality air line delivers stable air pressure and a consistent power output to ensure maximum efficiency of any air tools / equipment being run. Our range of air hose caters for the home and industrial user alike. 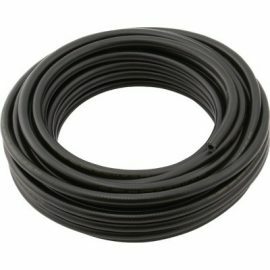 What diameter hose should I use? What length air hose do I need? 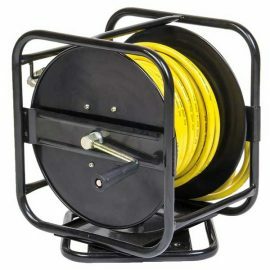 Should I buy a standard air hose or a reel? Do I need a new air hose? You will see in our product listings a measurement which relates to the inner diameter of the hose. Simply put, the larger diameter, the more air the hose can carry. If the air tool or equipment being run has a large air demand, the larger diameter would be better suited. 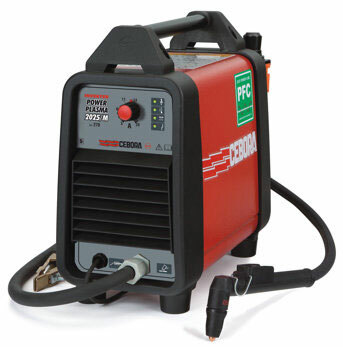 However, if you are running a small air powered tool such as a rivet gun which requires approximately 3 CFM FAD, a smaller diameter air hose would suffice. Whilst a larger hose may seem like a good idea in all situations, its worth considering that a smaller bore air hose is more manoeuvrable and lighter. Lighter and more manoeuvrable equipment may be more favourable if being used all day long! It is possible to buy very long lengths of air hose, but bear in mind you will experience a pressure loss over the length of the line. Its also true as above, that the longer the air hose, the bulkier it is to store and the heavier it is to carry. 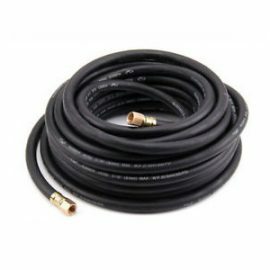 Whist a long length of air hose has some disadvantages, it is better practice to have a longer hose than to move the compressor by using an extension lead. An extension lead can cause a voltage drop or have fluctuations which can cause problems to the air compressor itself over time. In summary, its worth calculating the length required rather buying a long length “just in case”. Listed in our range are lengths of standard air hose, wall mounted reels and coiled air lines, all with their own advantages and disadvantages. 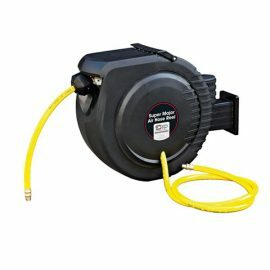 A wall mounted reel can be useful to keep the hose neatly stowed away and can be either manually retracted by use of a handle or auto recoil. Coiled air hose is made of a semi rigid plastic which will coil back when released, which is neat. This is well suited to occasional use air tools such as tyre inflators, as the pull from the coil could become tiring over prolonged use. Standard lengths are beneficial, as they can be run under work benches to get to the work environment. Equally, paint sprayers tend to prefer standard hose as they do not experience a pull back whilst working with the paint sprayer. An air hose with damage can be costing air tool power and energy consumption. An air leak size of 0.75mm diameter can lose as much as 1.6 CFM and 300W of energy. Is you air tool less powerful than it once was? Worth checking your air hose for leaks! If you cannot see the type of air hose you require, or would like further information, feel free to call one of our friendly sales team who will happily assist.